The Federal Circuit affirmed the Board’s decision to invalidate as obvious certain patent claims directed to a device that emits light when electric current is passed through a particular organic medium. SFC petitioned for inter partes review of all claims in a patent owned by Idemitsu. The Board instituted review on a single ground: whether certain claims were obvious over Arakane, an international publication that is also assigned to Idemitsu. The Board ultimately held that all instituted claims were obvious because (1) Arakane discloses HT and ET compounds corresponding to those recited by the claims and (2) Arakane teaches that a light emitting layer can be formed by combining HT and ET compounds. The Court found that “the Board plainly did not make the first assumption.” The independent claims do not include any limitations directed to the energy gap relationship. Thus, the Board found that “the ‘claimed invention as a whole’ is the combination of the recited components in a light emitting layer.” Arakane teaches that this combination will produce a light emitting layer. Regarding the second assumption, the Court found no error in the Board’s finding that “Arakane suggests combinations of HT and ET compounds that produce a light emitting layer, regardless of their energy gap relation.” Procedurally, Idemitsu argued that this issue was “raised too late” because it did not appear in the petition or institution decision. The Board rejected this contention, saying that the “back-and-forth” of arguments “is simply the by-product of one party necessarily getting the last word,” and if anything, SFC simply countered Idemitsu’s argument in its reply that Arakane teaches away from non-energy-gap combinations. During inter partes review, it is possible for claims to be invalidated for reasons first articulated in rebuttal to a Patent Owner’s arguments. 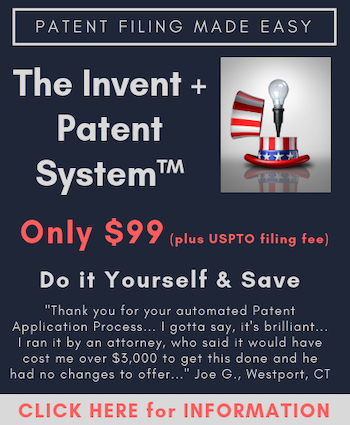 Patent owners should anticipate a petitioner’s counterarguments to its positions, including those made in Patent Owner’s Reply. Further, features of the invention that are alleged to distinguish over the prior art may not carry sufficient weight if they are not recited in the claims. Note that this does not support bringing in a new prior art reference at this stage.